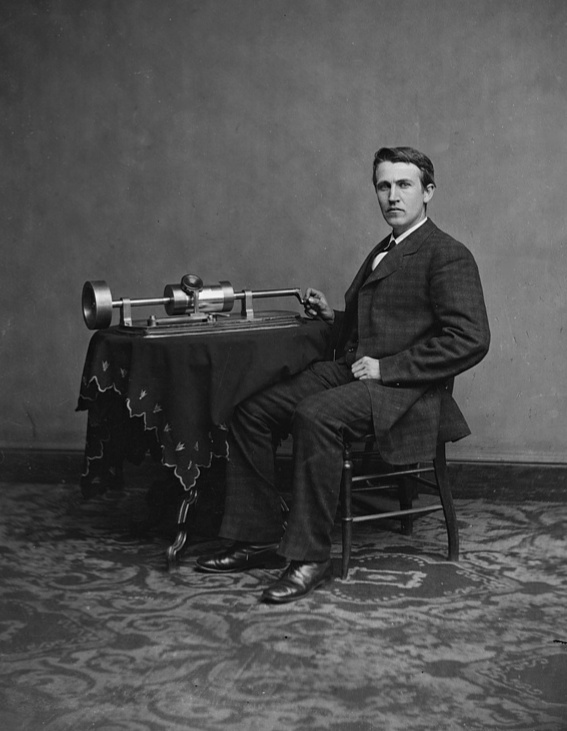 In the summer of 1885 inventor Thomas Alva Edison was a rock star in American culture. 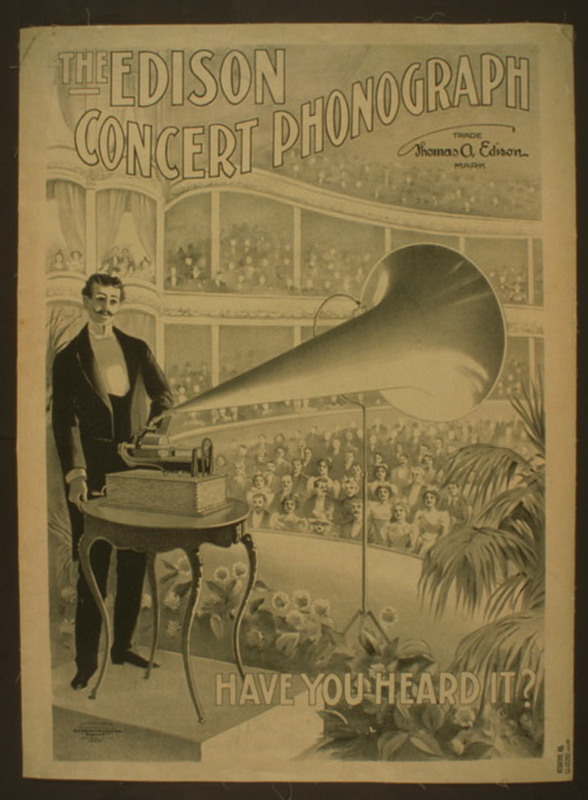 An 1899 advertising poster for Edison’s Concert Phonograph. Americans admired his intelligence and strong work ethic. They revered him for inventing products that made the average American’s life easier and more enjoyable. He was affectionately called “The Wizard;” reporters and photographers followed him wherever he went; and authors wrote imaginative stories endowing Edison with cartoon-like super-hero powers (at the bottom of this post you can read an example). 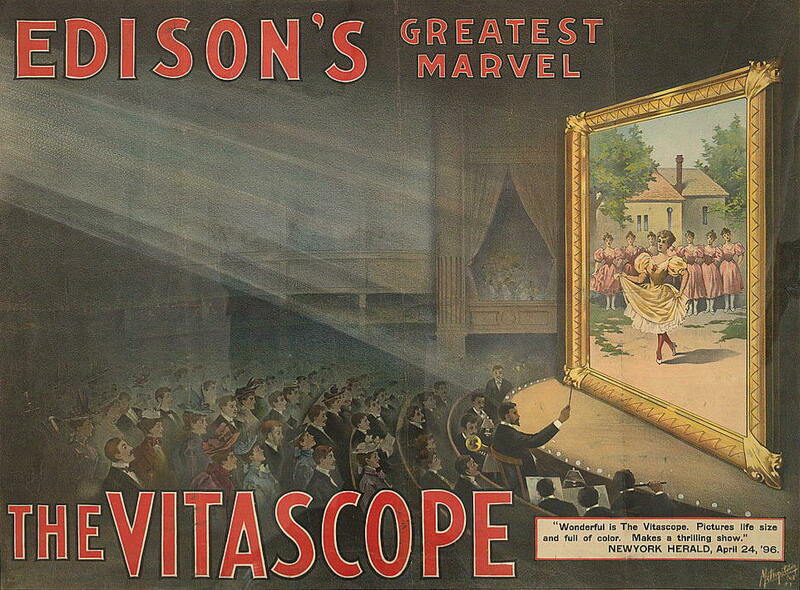 Advertising card for Edison’s Vitascope motion picture process, 1897. In the summer of 1885 Edison was 38 years old. He was touring Mount Washington, New Hampshire with a party of friends, when a reporter asked him for a quote for his newspaper. 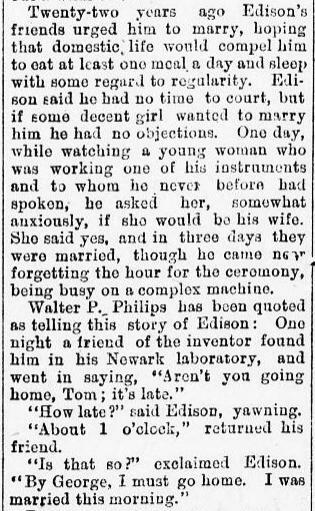 This was not an unusual occurrence; reporters were used to Edison spontaneously offering up heady scientific thoughts or pithy quotes for them to print. Miss Mina Miller of Akron, the most beautiful woman in Ohio, is today a guest of Mount Washington. It was a stunning revelation: The Wizard of Menlo Park—known for being so focused on his work that he usually slept in his laboratory rather than going home to his family—had a romantic streak! But who was Mina Miller? Mina Miller about the time of her marriage to Thomas Edison in 1886 when she was 20 years old. 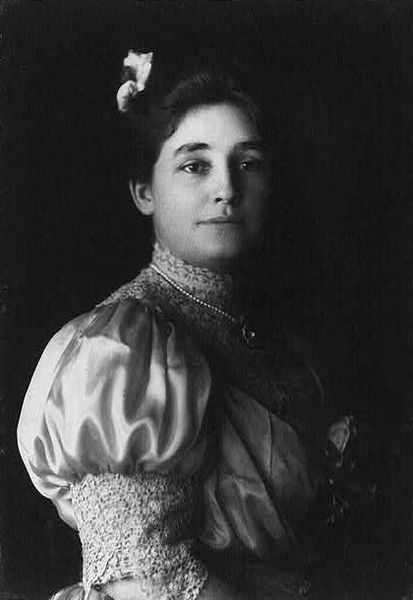 Mina Miller was the 19 year old daughter of Lewis Miller, co-founder of the Chautauqua Institution and an inventor himself. He had made a fortune designing and manufacturing farm equipment. 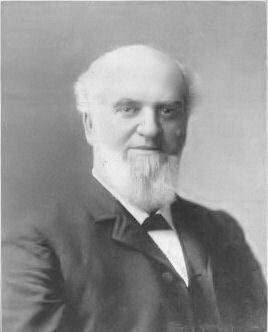 Lewis Miller, inventor and co-founder of the Chautauqua Institution. That summer Mina was one of Edison’s party touring Mount Washington. 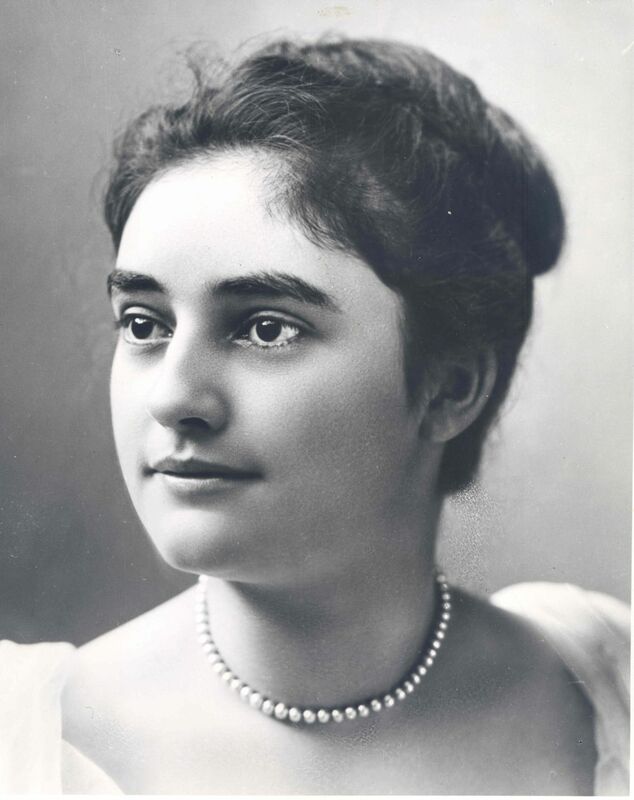 She had just graduated from a ladies’ boarding school in Boston and was pursuing her music studies when she met Edison through an introduction in a mutual friend’s drawing room. Edison fell instantly in love. 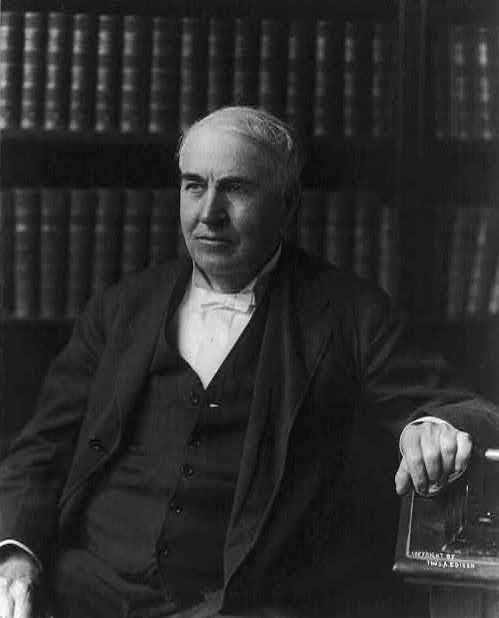 While Edison’s first marriage may have had a very practical beginning, his second marriage was undoubtedly a love match. 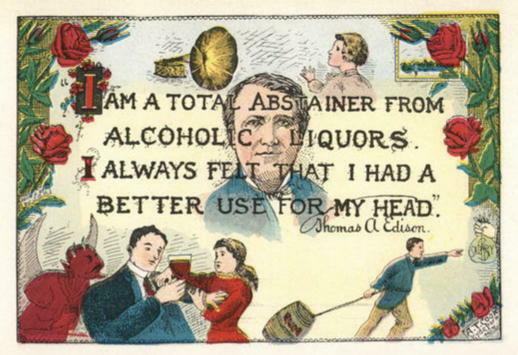 Edison himself joked that he was so distracted by thoughts of Mina, he was almost run over by a street car. When Mina and the rest of the Miller family removed to Chautauqua Institution for the summer, Edison followed, determined to win Mina’s heart and the good opinion of her parents. 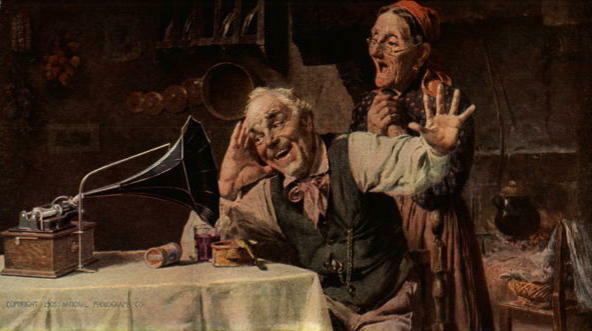 He taught her Morse Code so they could converse privately when other people were around. It was while they were riding in a motor car with friends that Edison tapped out his marriage proposal on the palm of Mina’s hand. She tapped out her acceptance. 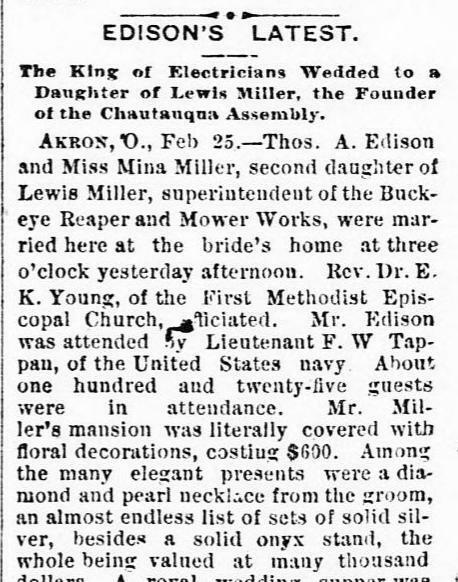 Six months later they were married in Mina’s home in Akron, Ohio. Newspapers of the time described every detail, from the cost of the floral decorations, to a description of the extravagant wedding gifts they received. Edison proved to be a thoughtful and attentive husband, even though he still worked long hours on his inventions and many business endeavors. He built Mina a new home, which they named Glenmont. Mina decorated the home with exquisite taste and filled the rooms with music and friends. 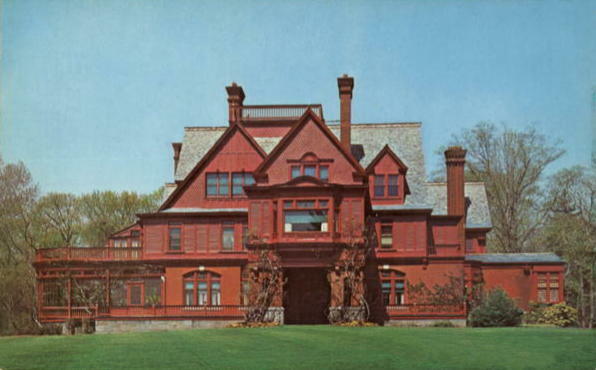 Glenmont, the Edison’s home in West Orange, New Jersey. Because her father was a noted inventor, Mina knew the peculiarities of living with someone who worked when inspiration struck. When her husband spent whole days and nights at a time in his laboratory, Mina didn’t complain; instead, she slept on a cot near his workbench so she could be with him. 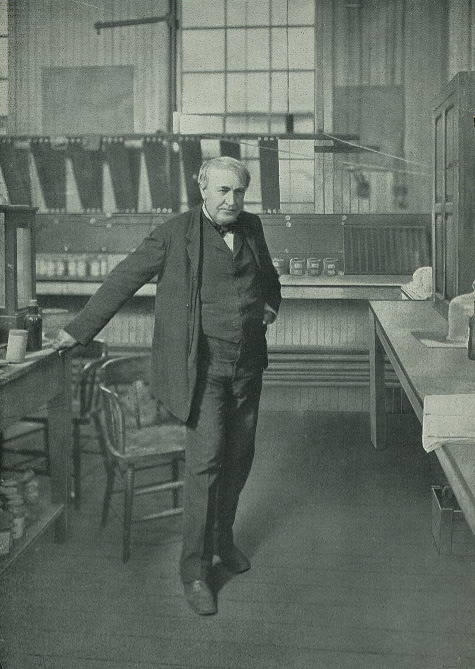 Thomas Alva Edison in his laboratory. She was active in the Temperance Movement, and served on committees, councils, and boards for charities and civic causes. 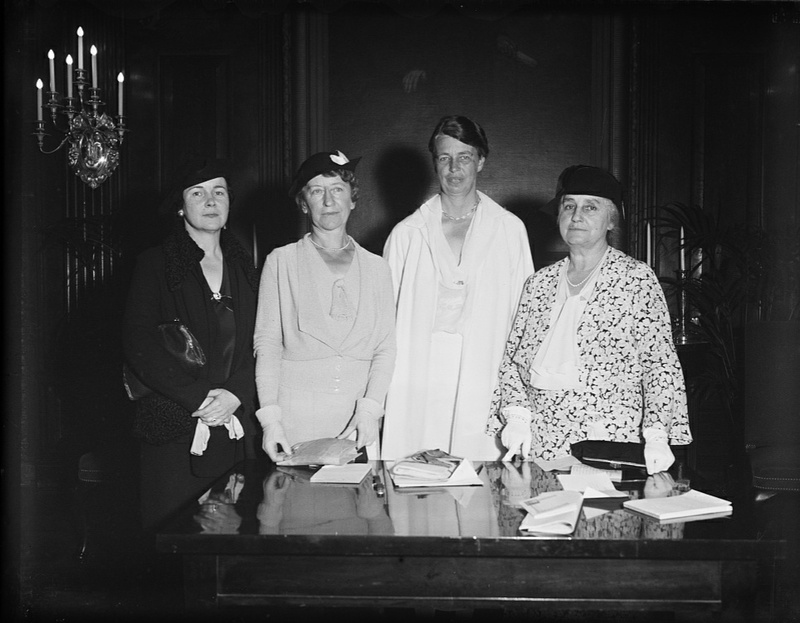 Eleanor Roosevelt (third from left) and Mina Miller Edison (far right) in 1934. They worked together on charitable endeavors. Mina also succeeded in one area where many others failed: She got Thomas Edison to take time off from his work and relax. They were frequent visitors to Chautauqua, and often stayed at the Miller cottage. 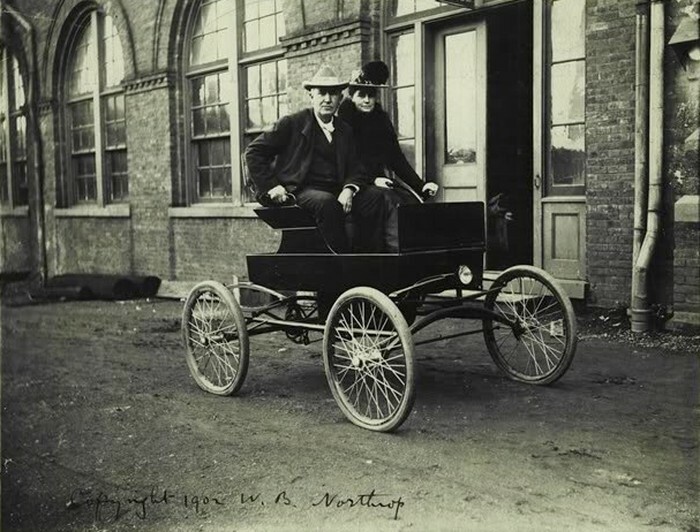 They invited friends to stay with them, and entertained Henry Ford and his wife on a number of occasions. 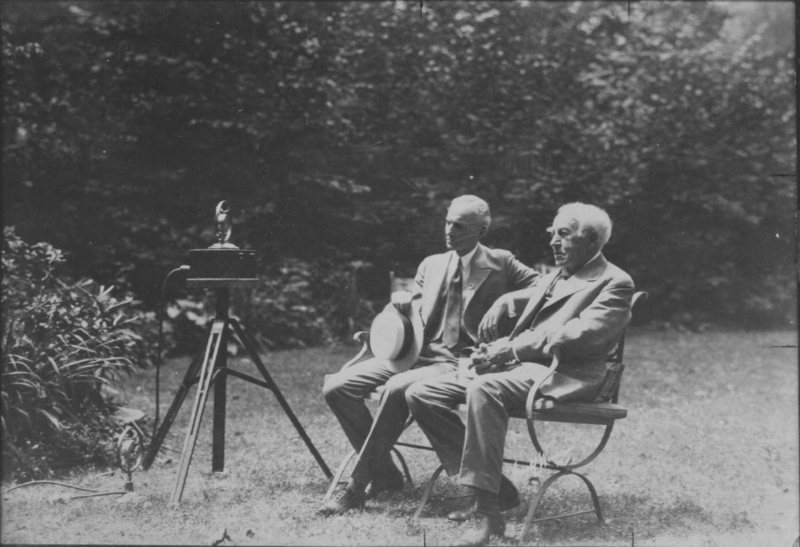 Henry Ford and Thomas Edison in the garden behind Miller Cottage, 1929. Edison, who never went to college, joined the Chautauqua Literary and Scientific Circle, and was a member of the “Edison Class” of 1930. No mention was made in the press about whether Mr. Edison walked with his class on Recognition Day. C.L.S.C. 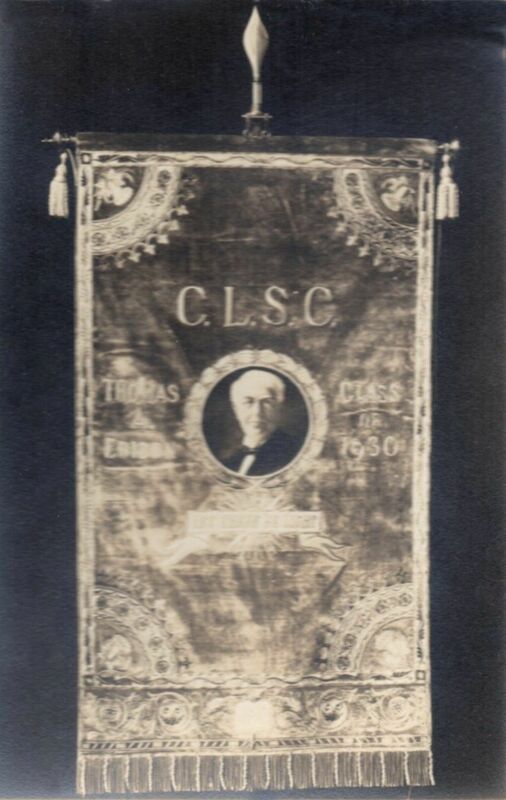 banner for the Edison Class of 1930. 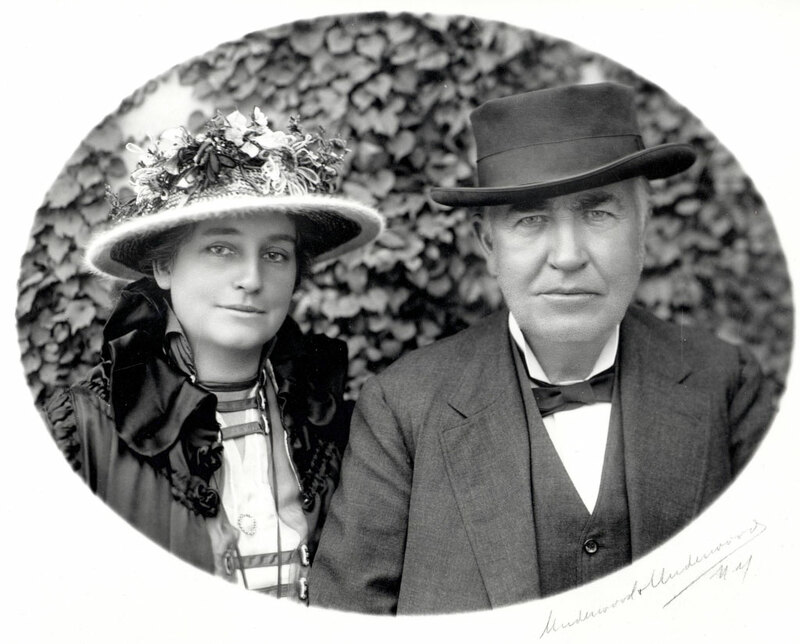 The Edison’s happy marriage lasted 45 years until Thomas Edison’s death in 1931. Mina died in 1947. 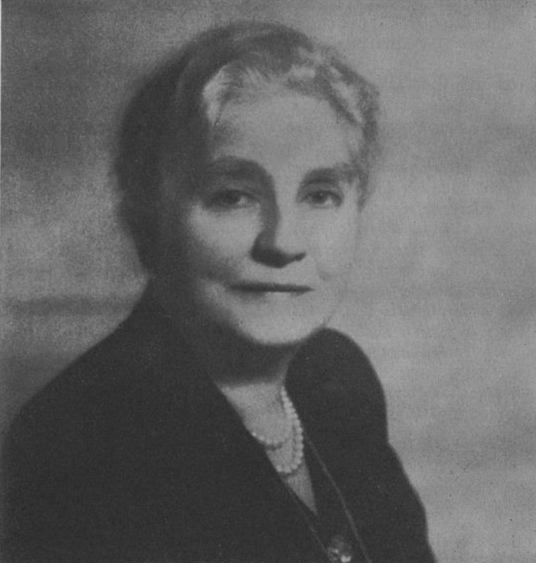 Mina Miller Edison in her later years. They are buried side-by-side at Glenmont (now a property of the National Park Service), where thousands of people visit to pay their respects to the Wizard of Menlo Park and his brilliant wife. Would you like to read more about Mina Miller Edison? Click here to visit EdisonMuckers.org. Be sure to scroll to the end of the post where you can see some of the Edison family recipes. You can also download a very nice biography of Mina Miller Edison by John D. Venable that contains several seldom-seen photographs.